The Runner | Will the Next Vancouver Mayor Please Stand Up? On Jan. 10, Vancouver mayor Gregor Robertson announced that he would not seek a fifth term as mayor in the upcoming election. Throughout his term, Robertson will be remembered by his peers and the public for his commitment to serving the City of Vancouver. However, he has dropped the ball on a number of political promises throughout his career, such as the promotion of bike lanes, addressing the housing and opioid crisis, and his vow to end homelessness by 2015. Despite his polarizing legacy, Robertson does leave behind big shoes to fill for the next mayor. While the election is not until October, many people have announced their bid or are rumoured to be running. Here is a run down of who to watch out for. While she has yet to confirm that she’s running, Carr is currently leading the polls as the favourite to win. She’s already an elected city councillor and is the leader of the Vancouver Green Party. On March 11, at the Green Party’s annual general meeting, party members unanimously voted to support Carr if she decides to run for mayor. According to the website “Adriane for Mayor”, Carr will run if there is a strong public support for her. If not, she will run for her third term as a councillor. However, Carr must now choose her path wisely. If she decides to run for mayor, she could not run for council ever again, even if she doesn’t win the election. Sylvester is running as an independent in the 2018 municipal election and is a former Vision Vancouver board member. 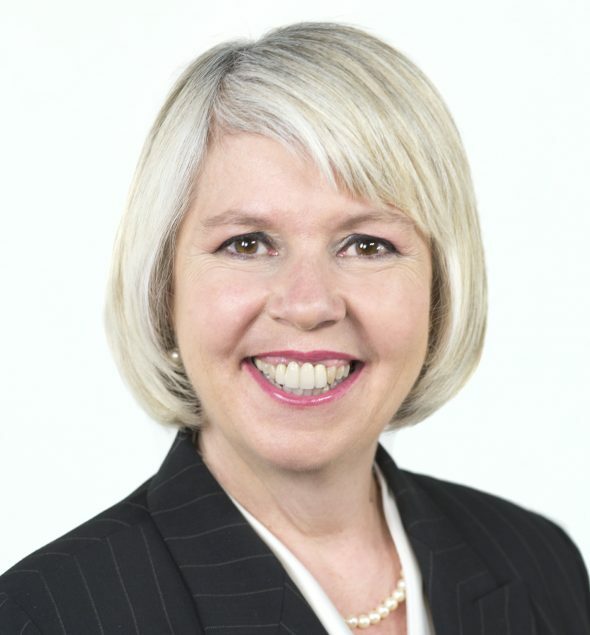 She left her job as the executive director of Simon Fraser University’s Centre for Dialogue to run in the election. There are four people currently running for the NPA mayoral nomination, which will be held on May 29. Vancouver entrepreneur Ken Sim, who helped co-found Nurse Next Door in 2001 and Rosemary Rocksalt in 2013, is planning to run. He has said that he will be focusing on the affordability crisis and on supporting the Downtown Eastside if he is elected mayor. George Steeves is a former president of Sterling Cooper NDY, a Vancouver-based engineering consultancy firm. He plans on using his experience in building residential housing to help fix the housing crisis. Glen Cherman initially ran against Robertson in 2014 before dropping out of the race. He works in finance and is pro-foreign investment. If elected, he also plans to conduct a “100-day emergency review” of Vancouver’s transportation systems. John Coupar, a twice-elected Vancouver Park Board commissioner, has also announced that he is running for nomination. When the park board announced that it would be closing the Bloedel Conservatory almost a decade ago, Coupar was at the forefront of successfully saving it. He also has several members of the NPA caucus supporting him. Vision Vancouver is the current mayoral party, but it will be facing a major shake-up with its party members. There had been no announcement regarding who will replace Robertson until April 4, when Vision announced that it may not run a mayoral candidate at all. However, there is still plenty of time for the party to figure that out. Other candidates include David Chen, who seeks the Pro-Vancouver nomination, and Brette Mullins for the Your Political Party in Vancouver.